Cannabis and Environmental Health Considerations - Register now! Identify key points for risk communication targeted at members of the public producing their own cannabis products. Antimicrobial Stewardship – The AMMI Business Case and Essentials for Program Establishment - Register Now! 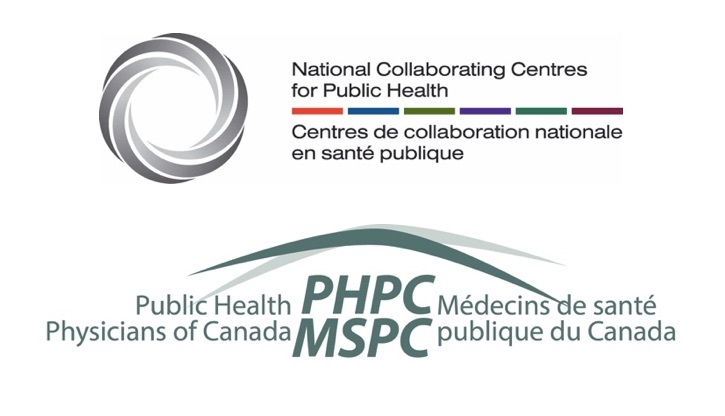 Assess the role of public health professionals in inter-disciplinary collaboration to promote scale-up / spread of ASPs. Built Environment and Population Mental Health for Children and Youth - Register now! Analyze the role of public health in population mental health promotion through built environment initiatives. Rapid Reviews: Synthesizing Evidence to Inform Public Health Practice - Register now! Adapt the rapid review process given limited time and resources without compromising methodological rigour. Practical Approaches to Wicked Problems: What Works? Identify different practical approaches to addressing wicked problems. Effectively differentiate between discussion, debate, and dialogue. Recognize potential wicked problems in public health and increase capacity to react. Presented by the NCC for Aboriginal Health, on March 2018. Click here to see a recording of the webinar. Assess health-based interactions with Indigenous peoples through a new lens. Identify tangible projects they might enact within medical and health care education environments.